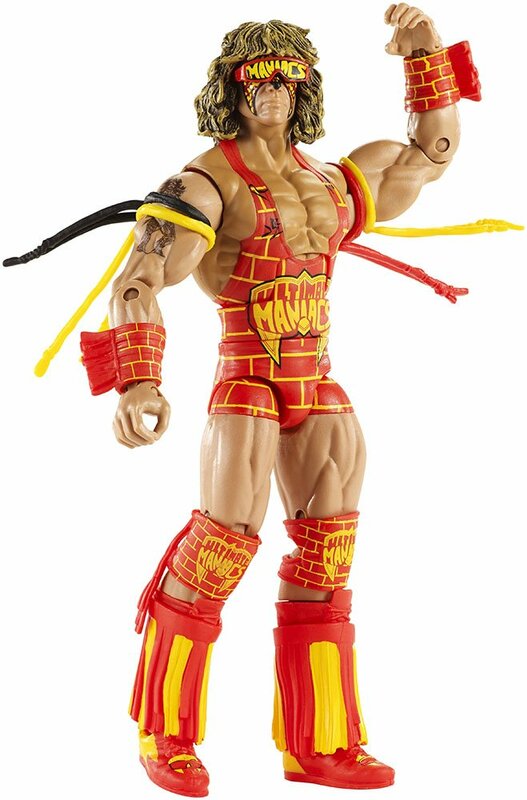 Capture the explosive drama and unforgettable action of WWE with figures in6-inch Superstar scale. Featuring deluxe articulation, incredible life-likedetail, authentic ring attire and accessories, they are flaunting Superstarstyle. Relive the adrenaline-pumping action and amazing moves with thesedetailed WWE Superstars! Collect them all! Each sold separately, subject toavailability. Colors and decorations may vary.